You might have noticed our staff are dressing a little differently nowadays. That’s because last month we introduced a new statewide uniform for the 500+ who choose to work with us. 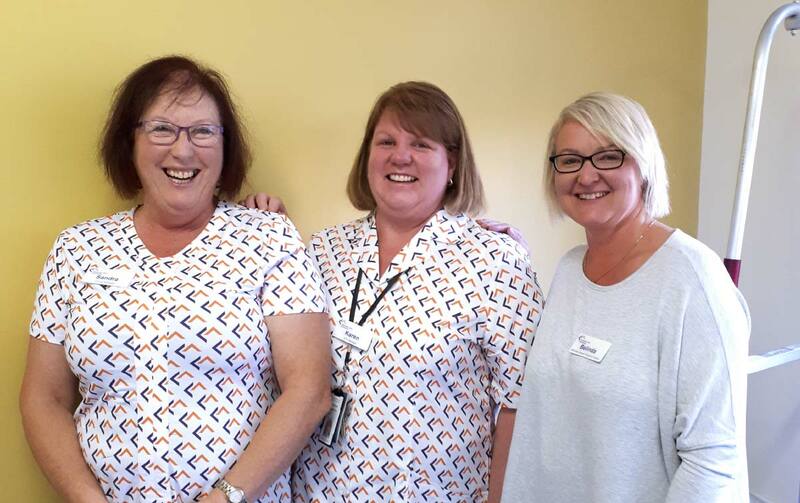 This redesign was the result of more than six months’ consultation in partnership with our staff to ensure the new uniform was the right fit for them. 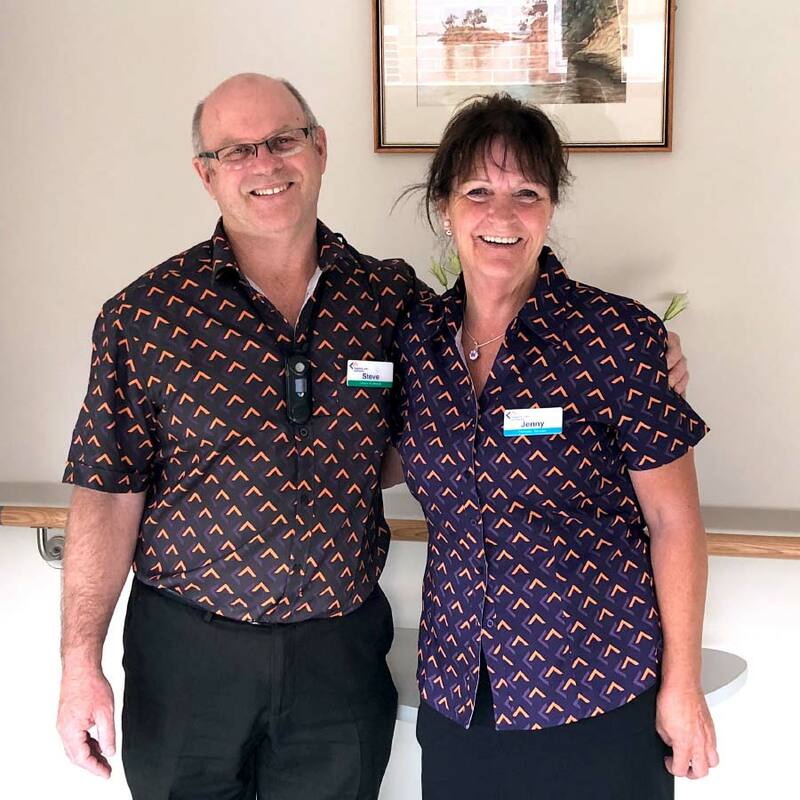 During the development, we also received some very positive feedback about our new range of uniforms from clinical specialists with industry expertise. Each staff member now has a new name badge. This is their unique identifier that shows their name and role. A coloured strip along the name badge signifies what area they work in. We understand it might take some time to become familiar with our new uniforms and name badges. Please feel free to ask a member of staff for assistance should you need it. If they’re unable to help you, they will find someone who can. Thank you for your support during this important (and exciting!) time!